19-22 September, the Guiana Space Centre (CSG) hosted a symposium on space, defence and European security in Kourou with CNES, ESA, European firms, the WEU Assembly and the European Interparliamentary Space Conference (EISC). Co-organized by the WEU and EISC, the Space, Defence and European Security symposium brought together in Kourou over 100 Members of Parliament from European nations along with Members of the European Parliament, senior officials from CNES and ESA, and space industry executives. The main aim of the symposium was to examine the space sector in the light of security and defence policies. Participants focused first on European space policy as applied to defence, before turning their attention to Europe’s technological and industrial resources and capabilities. CNES President Yannick d’Escatha stressed space’s role in shaping policies across the board: “Space cuts across a variety of disciplines and has become a key element of major European policies.” He also underlined the utility of dual-use, i.e. civil and military, applications for security and defence purposes. ESA Director General Jean-Jacques Dordain and WEU Assembly President Jean-Pierre Masseret emphasized the strategic importance for Europe of being able to draw on the full gamut of space-based facilities. 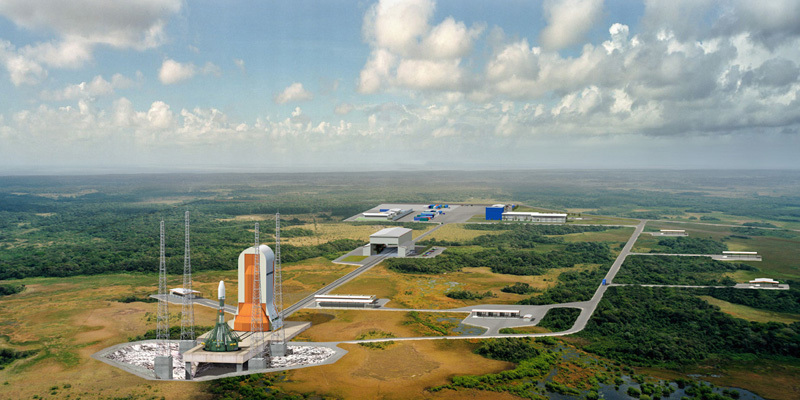 During the symposium, participants visited the Ariane 5 launch facilities and the construction sites paving the way for the arrival of Soyuz and Vega at the CSG, scheduled for 2008. Together, these 3 vehicles will offer a complete range of launch services to support an independent European access to space. With no less than 26 government satellite launches already to its credit, Europe’s Ariane programme has amply proven its reliability and its ability to meet security and defence requirements. 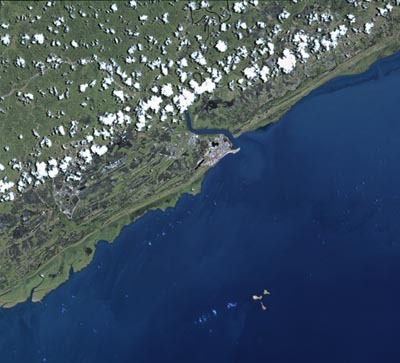 CNES Programmes: Soyuz in Guiana, Véga.